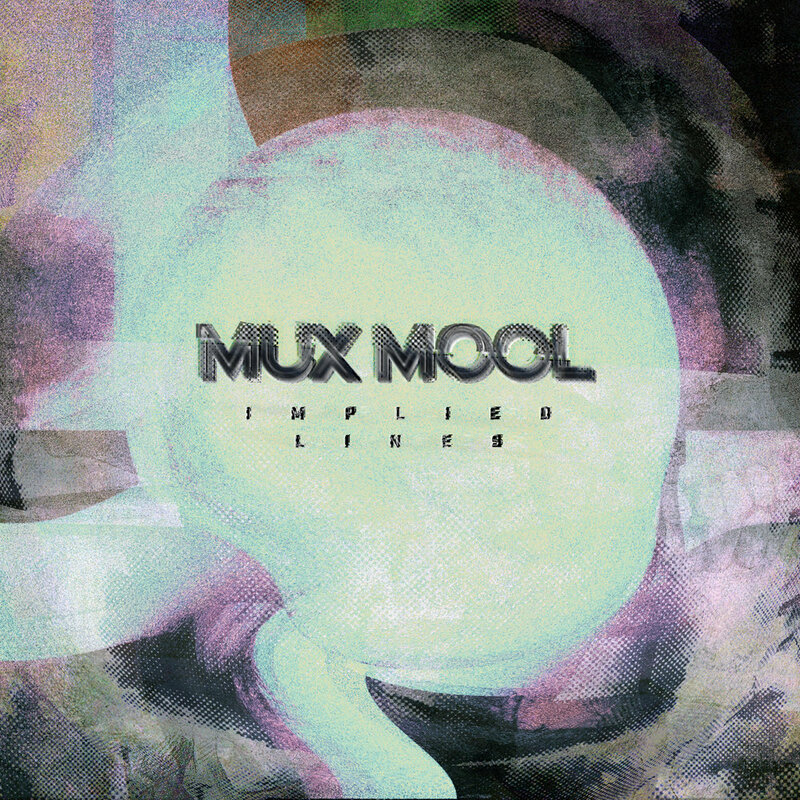 "Implied Lines" by Mux Mool is available now digitally and on CD and cassette. 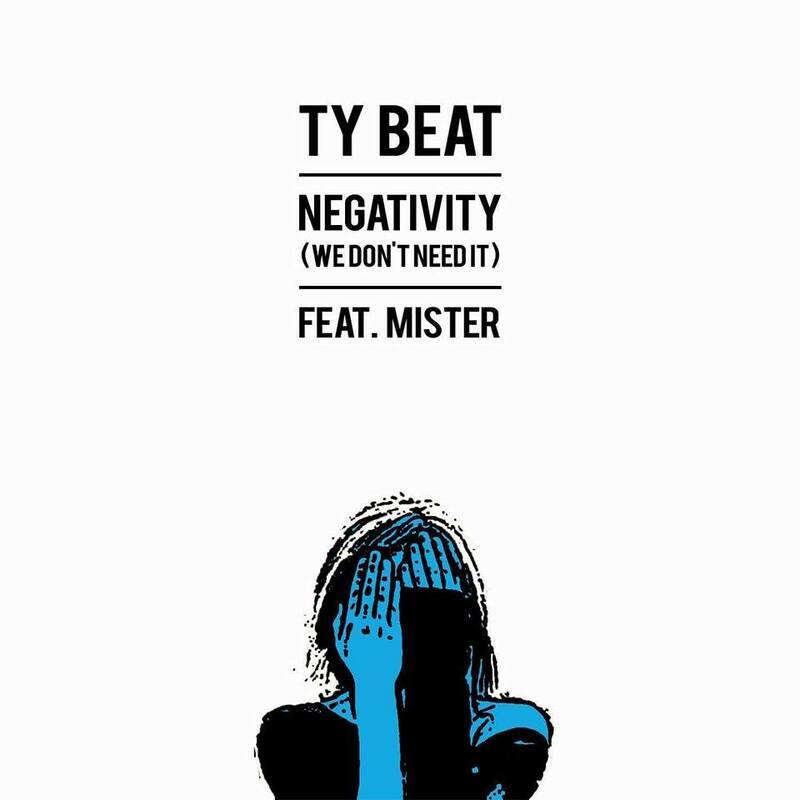 This 10-song album features stand outs like Eyebrow Dandruff and the entrancingly minimal Love Song. "In My Mind's Eye" is the debut YHS release from Epicure. 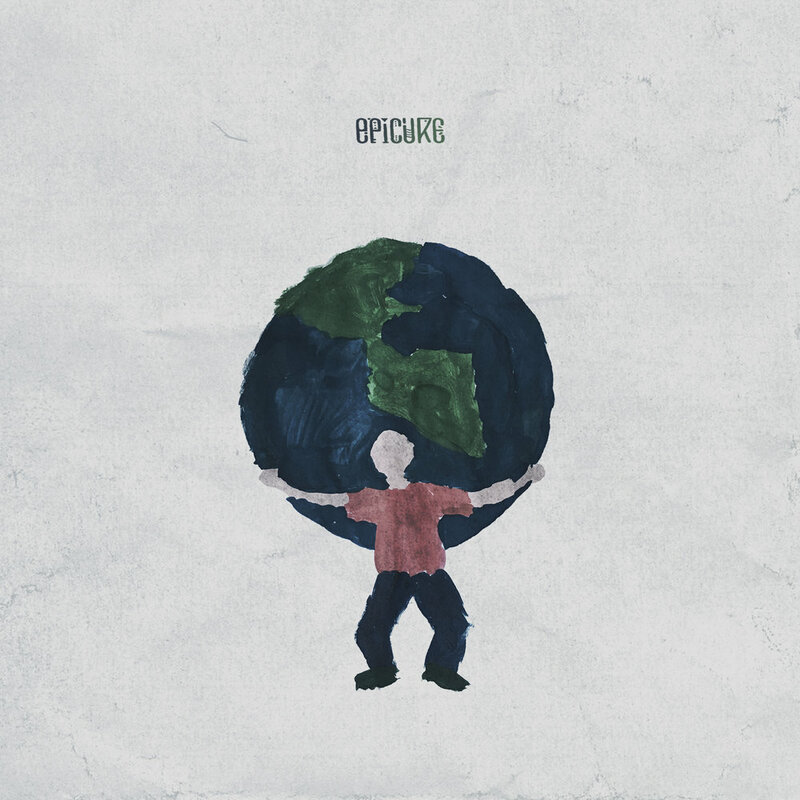 This 5-song EP showcases Epicure development as a songwriter, exploring non-traditional song structures while maintaining a constant danceable rhythm.